Welcome, I’m Jessica Vickers, and my goal is to provide a supportive environment as well as to equip you with the tools you need to empower yourself and maintain positive changes in your life. I enjoy the work I do and find the therapeutic relationship to be a powerful component of this long-lasting change. I am a licensed Marriage and Family Therapist (#89119), who has been practicing for over 6 years. I have my Bachelor’s Degree in Psychology and Communication from the University of California, Santa Barbara, and my Master’s Degree in Clinical Psychology with an emphasis in Marriage & Family Therapy is from Pepperdine University Graduate School. I have a special connection in working with pregnant women, new moms, adolescents, young adults, LGBTQ individuals, and people of color. Specific issues I specialize in include postpartum adjustment, relationships, depression, adoption, purpose/direction, and identity. I understand that not any one style fits every person. That said, I tend to incorporate several evidence-based practices including cognitive-behavioral therapy (CBT), solution-focused therapy, family systems therapy, and person-centered therapy. I aim to meet you where you’re at and provide the combination of styles that best serves you. The relationship between the client and therapist can be such a healing element, and I strive to be empathetic, nonjudgmental, and accepting of what you are going through. I will focus on your strengths while also helping you gain insight to maladaptive behavior patterns that need to be broken. Communication, relationships, and boundaries are common areas that we can all benefit from continually improving. 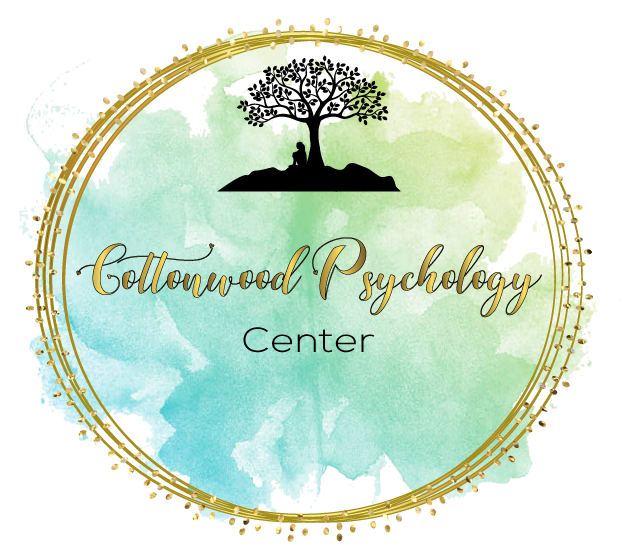 To speak with Jessica about her services and availability, you can contact her directly at 657-210-0175 or Jessica@cottonwoodpsychology.com. You can also view our pricing options on our Fees & Payments page.